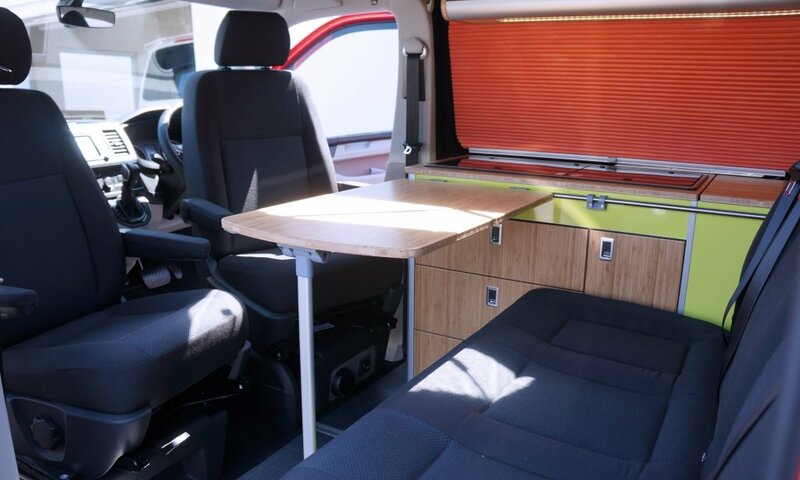 The new suspension range from Eibach is proving popular with Chilli Jam Vans’ customers driving away ‘delighted’ with their set up. 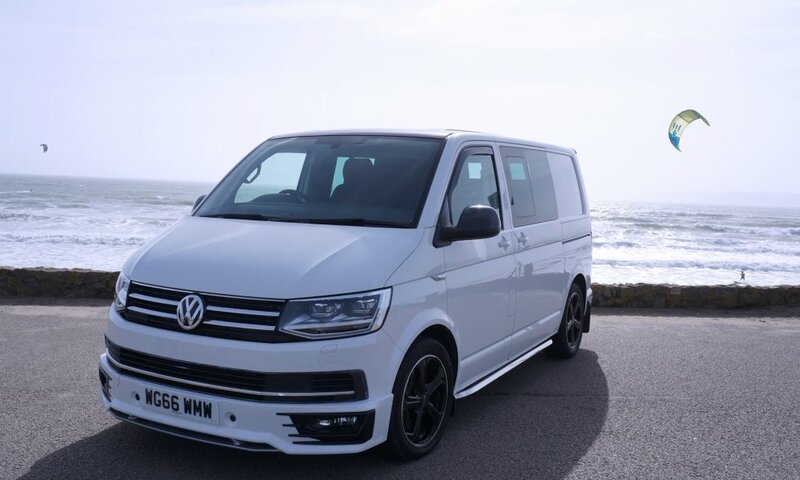 The stunning Highline of 2018 has only 3000 miles on the clock. 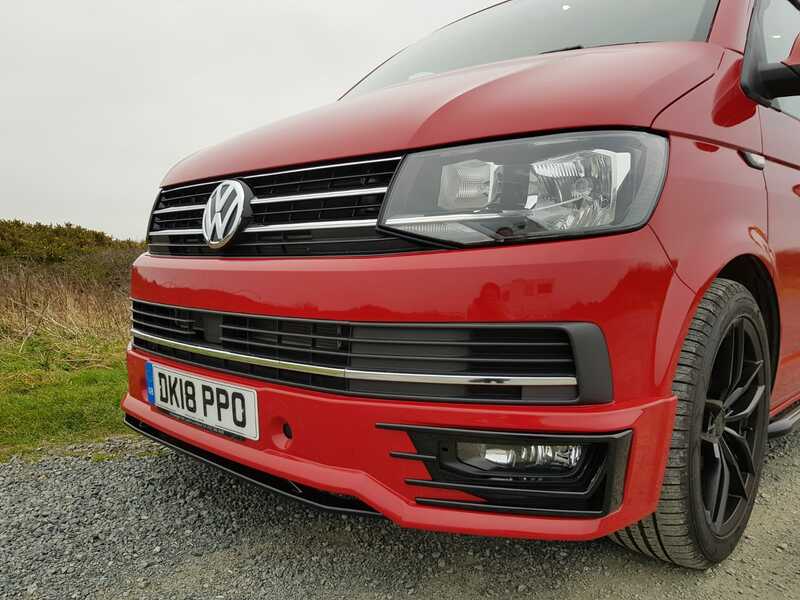 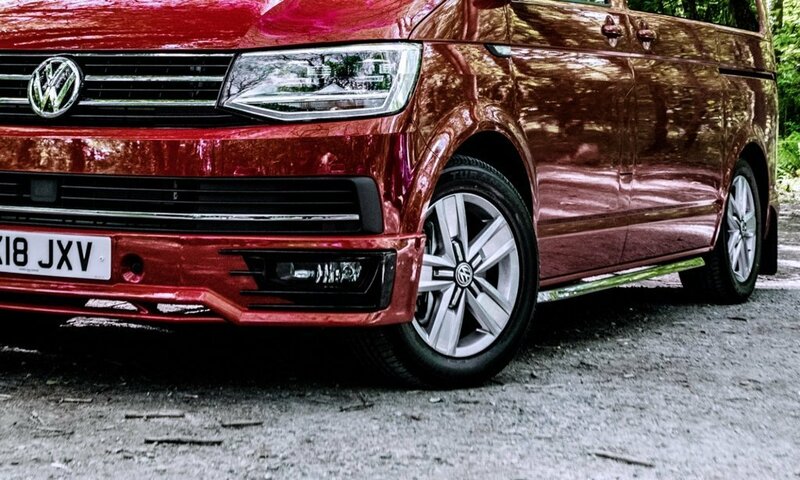 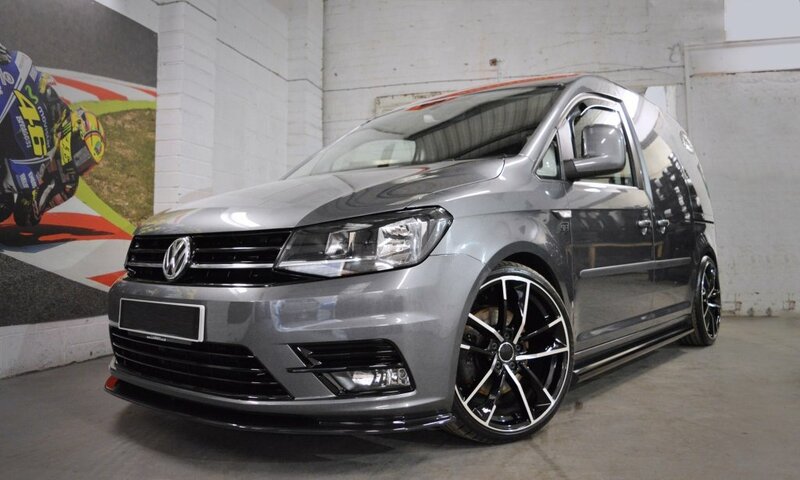 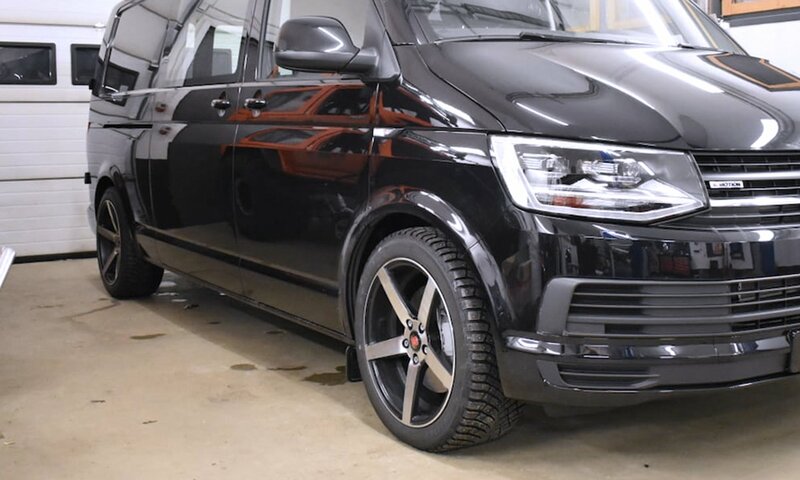 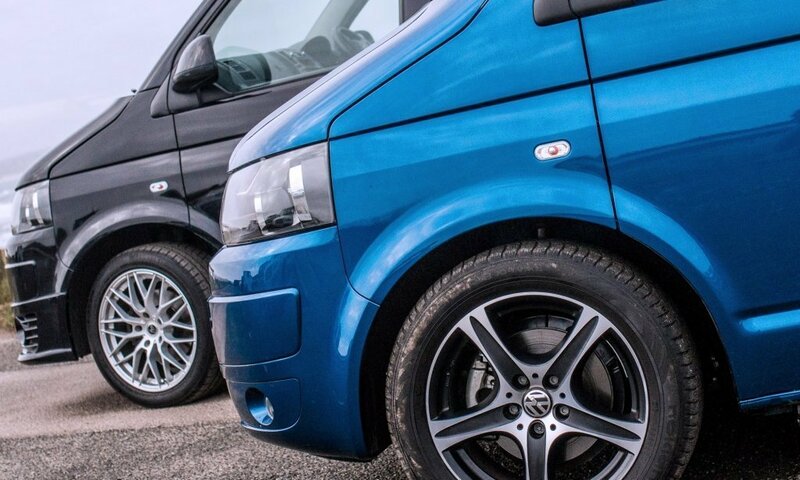 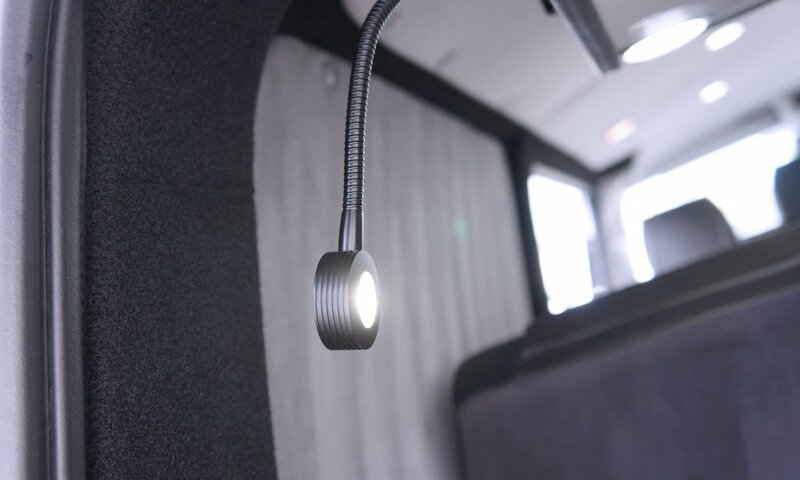 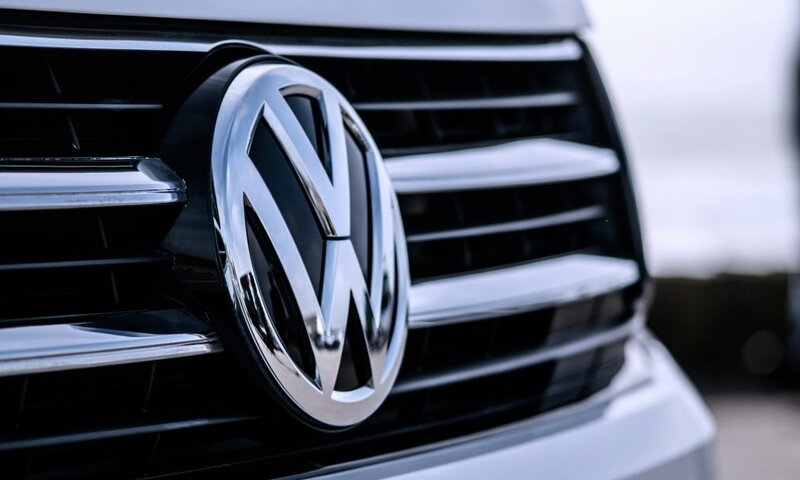 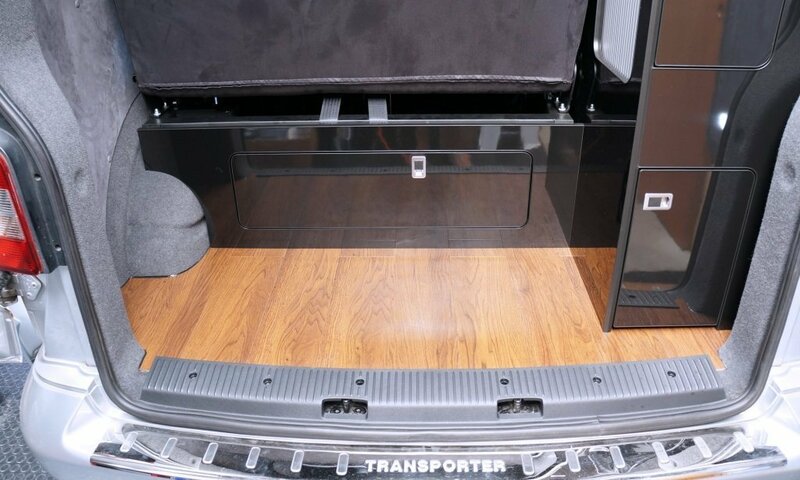 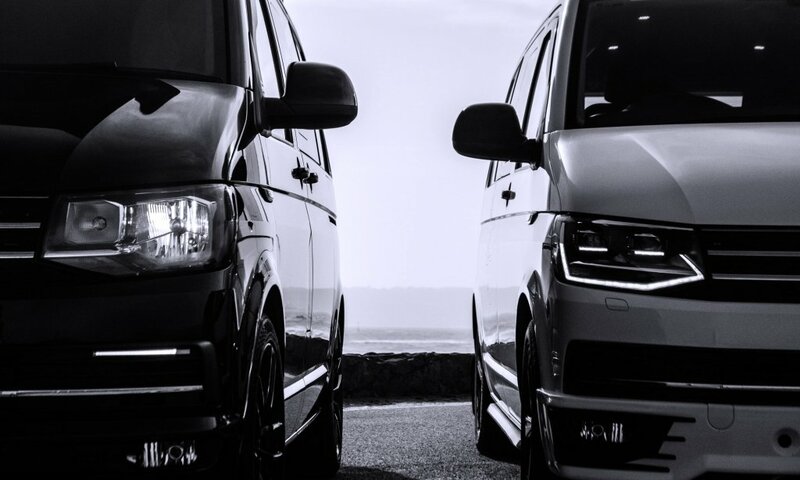 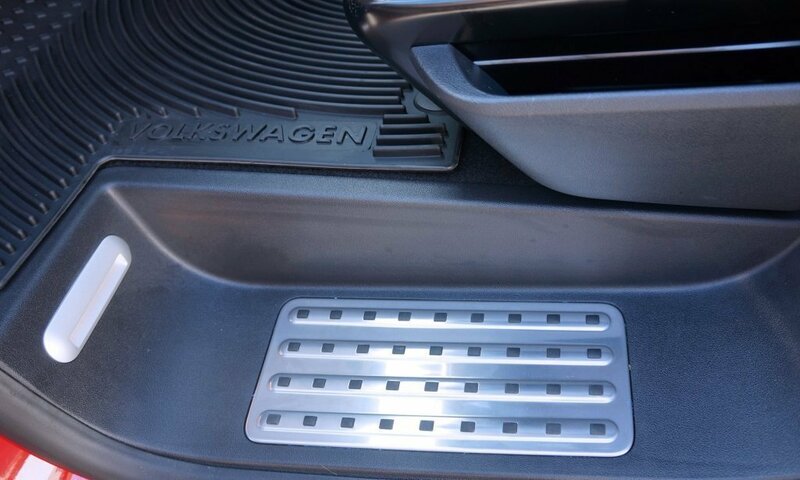 CHILLI Jam Vans has brought to the UK and European market a brand new sports suspension range for the Volkswagen Transporter T5 and T6 vans. 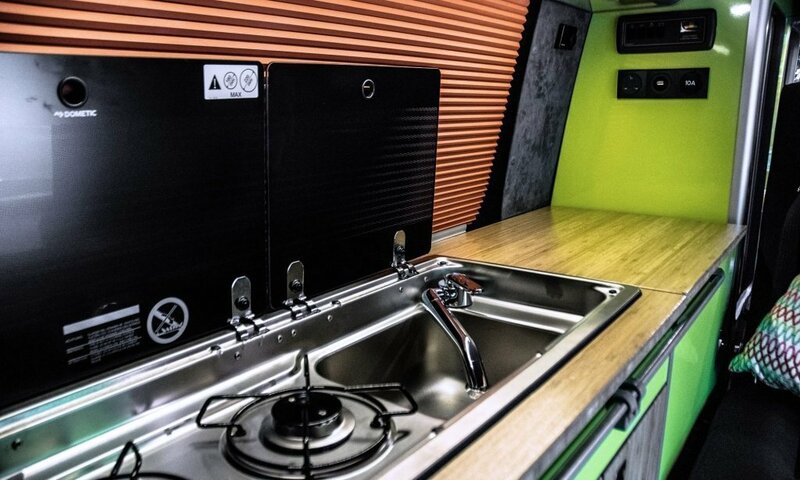 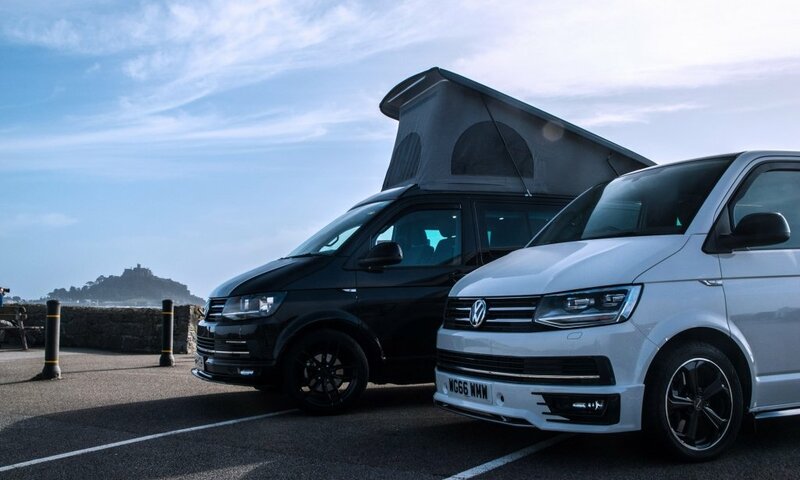 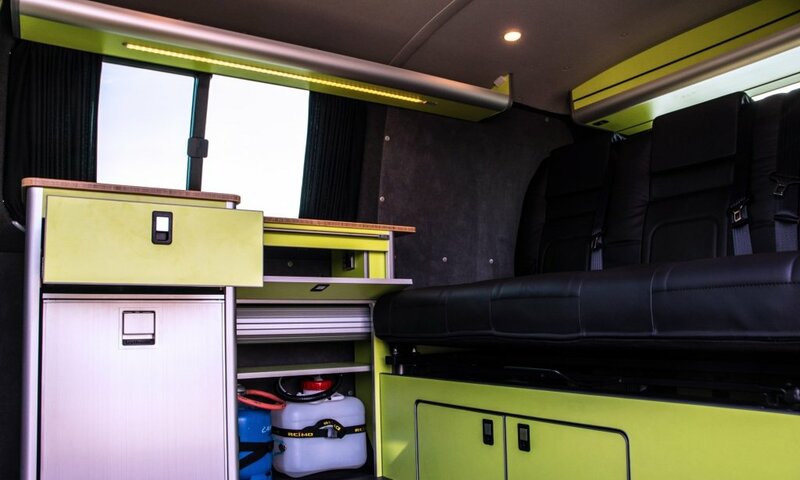 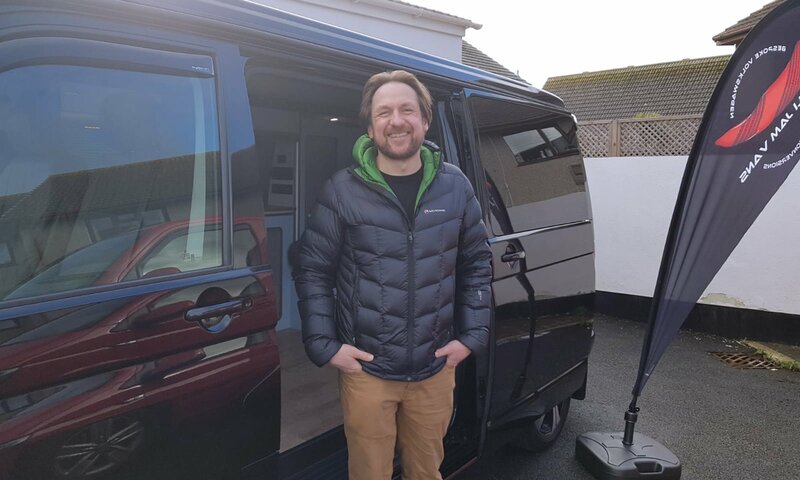 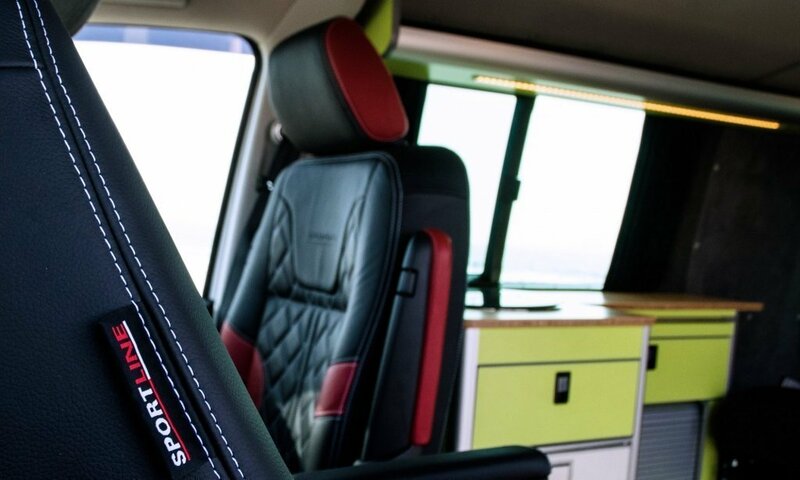 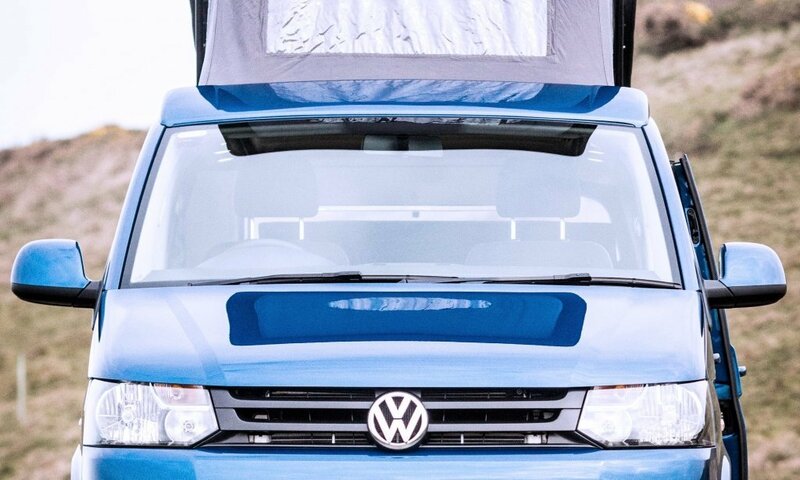 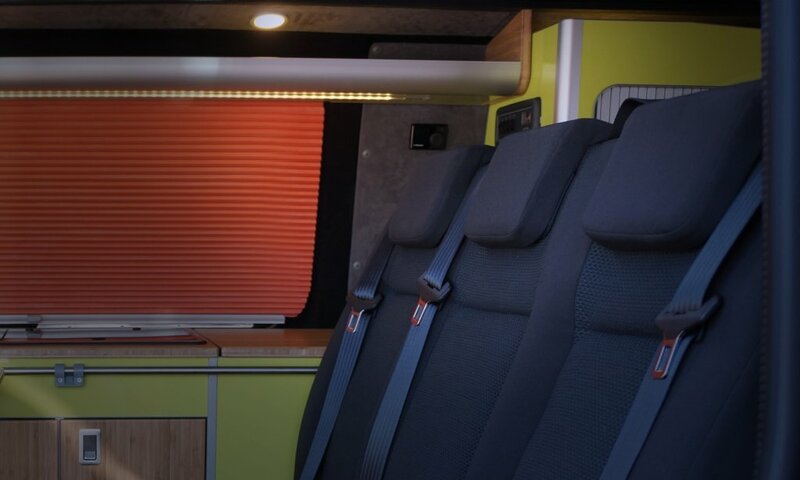 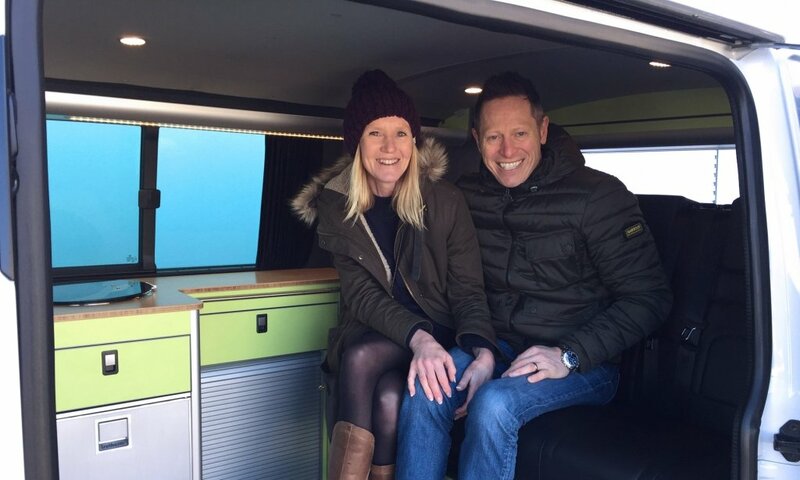 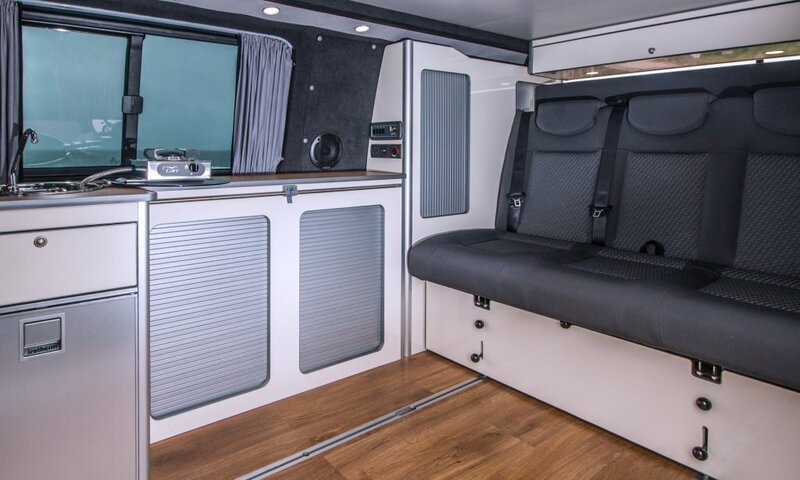 After hiring a camper, Dr Paul Reavley and his wife Rachel from Bristol, were convinced a bespoke campervan conversion was the right route to realize their dream of five years.